Our garden centre is open from early May to the end of October with fresh produce available from June to the end of October. 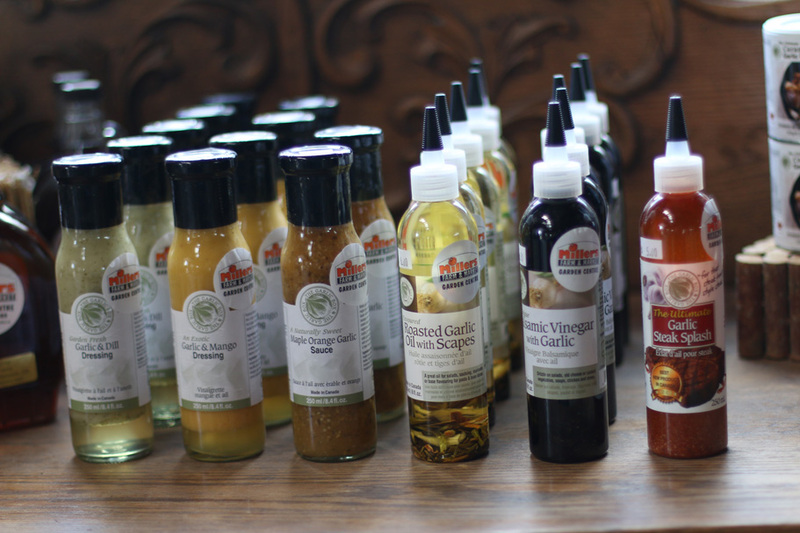 Millers’ Farm is known best for our fresh produce. Recently, we won the People’s Pick Award for the “Best Fresh Fruit and Vegetable Provider” in Ottawa. We have over 50 acres at the farm where Ron and Simon grow our produce on an annual basis. 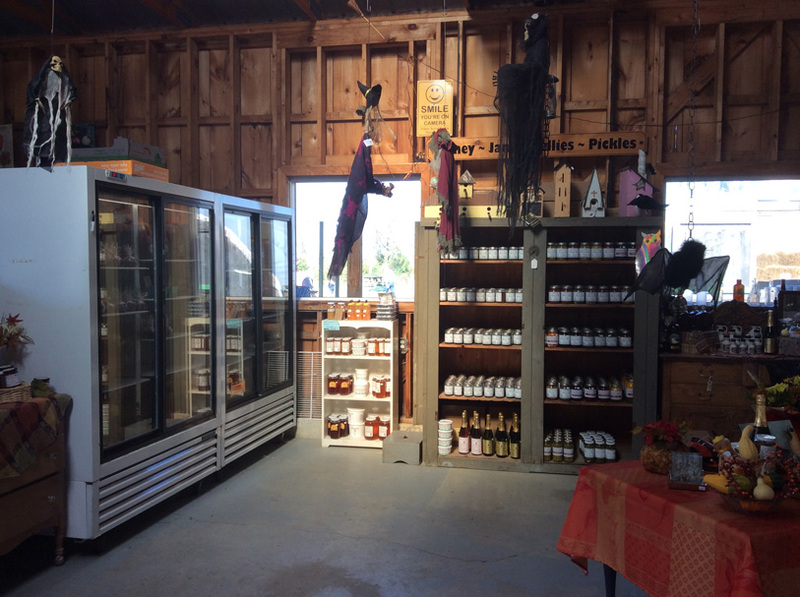 Also available at the farm are freshly grown local cucumbers, onions, potatoes, turnips, apples, pears, yellow plums, BC cherries and Northern Ontario wild blueberries (when in season). 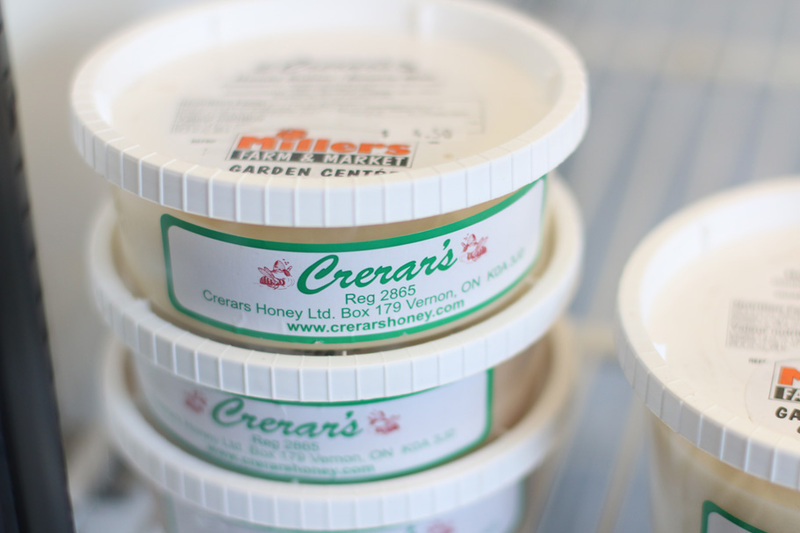 Local unpasteurized honey, including honeycomb, bee pollen as well as local maple syrup. 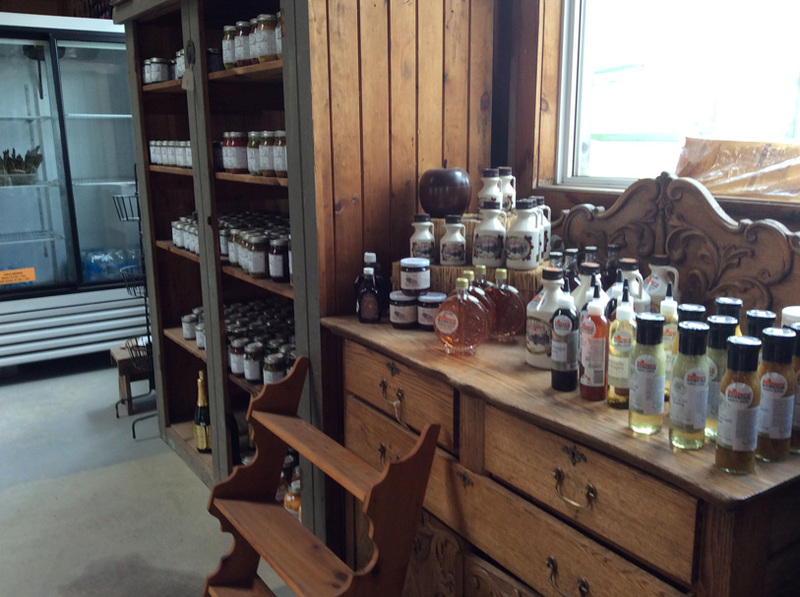 A wide variety of preserves and goods such as jams, jellies, pickles, relishes and more can be purchased when farm is open to the public. 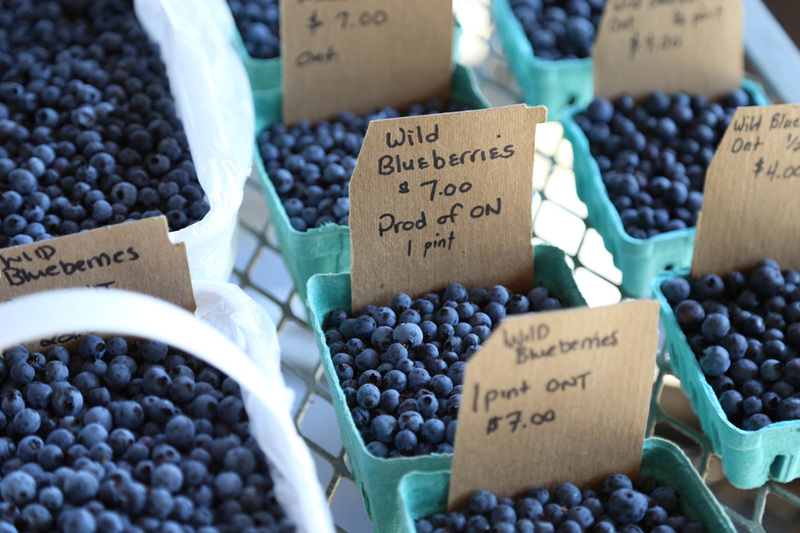 Frozen berries are generally available year round, frozen strawberries, wild blueberries and raspberries available. They can be purchased in the winter time by calling the office at 613.692.2607.